TGIF, everyone! It’s a week before Valentine’s Day, and I have yet to do or make anything fun and festive. 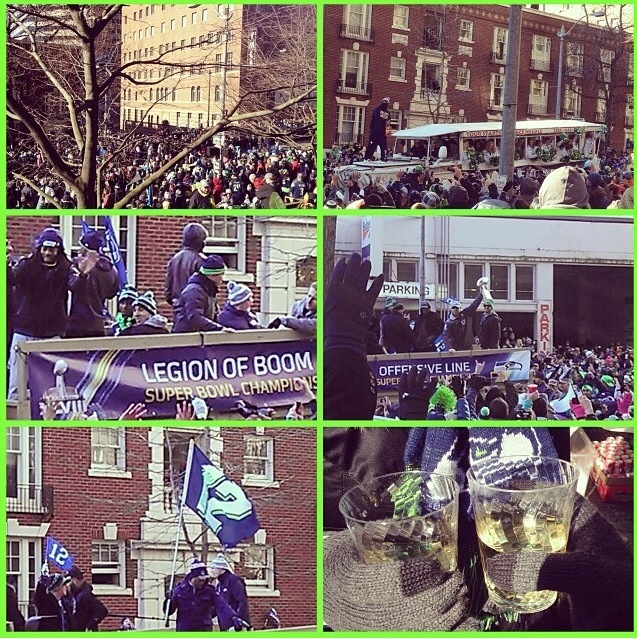 This week was taken up by post-Superbowl celebrations, including the parade (of course). We spent four glorious hours in the freezing cold to cheer on our Superbowl champs, and now I have the cold to prove it. Hopefully I’ll have my act together in time for next Friday – I have two types of brownies and two types of cookies on my to do list, and I’m going to be at a bachelorette party all weekend, so wish me luck! 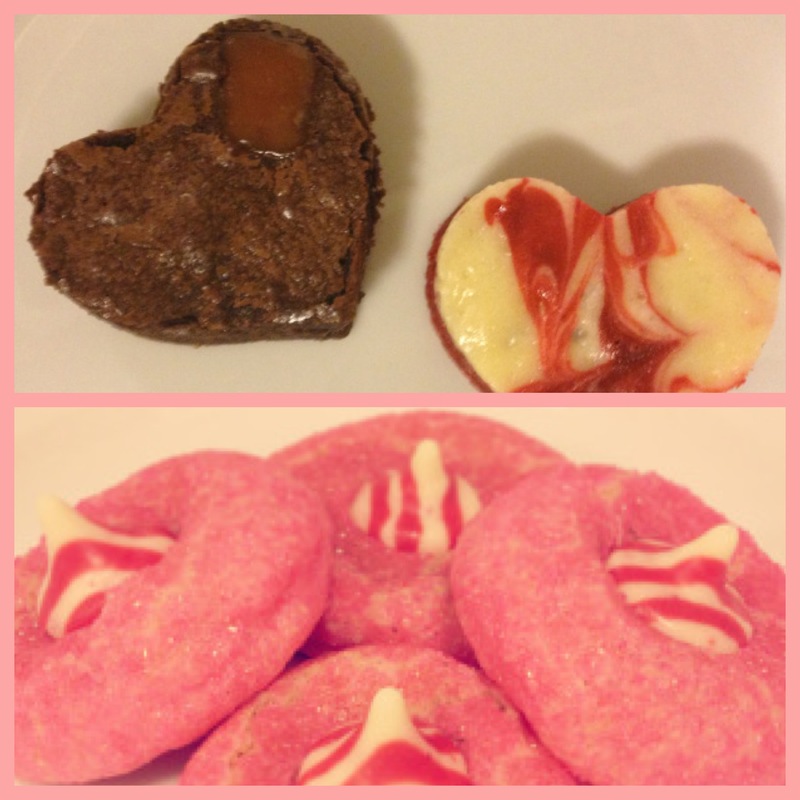 Last year’s Valentines brownies and cookies. ‘Tis the season for gifting flowers. Dying to try these Nutella cookies. This website will make sending Valentine’s cards so much easier. Great idea for a Valentine’s gift. Love this lip crayon in Roman Holiday. I just downloaded this book – can’t wait to read it. Happy Friday, guys! Happy (early) Valentine’s Day, and Go Hawks! !